PARIS (AP) — A French bishop has declared as a miracle the cure of a Roman Catholic nun who was an invalid for nearly four decades and recovered after making a pilgrimage to Lourdes. It was the 70th miraculous recovery attributed to divine intervention in Lourdes. 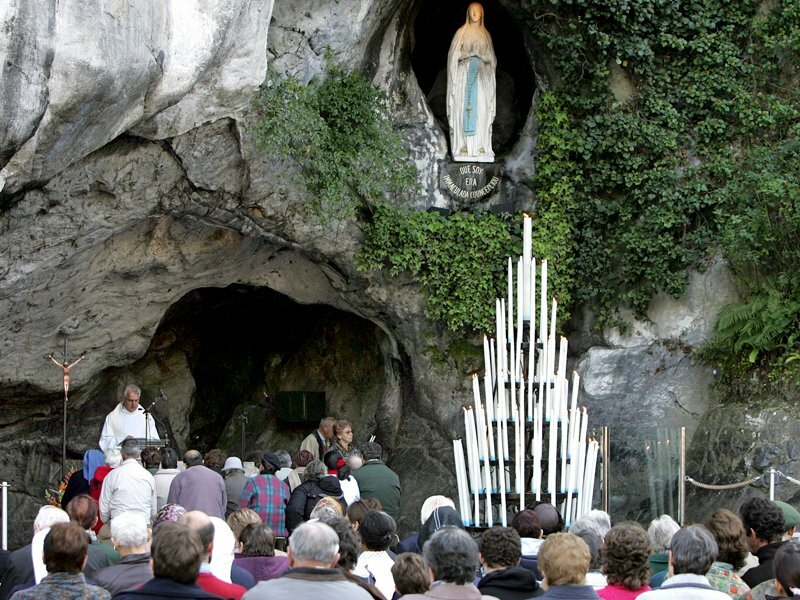 Bishop Jacque Benoit-Gonin of the Beauvais diocese north of Paris proclaimed the miracle Sunday (Feb. 11), 10 years after Bernadette Moriau, now 79, went to Lourdes. The shrine in southern France where 150 years ago apparitions of Mary, the mother of Jesus, reportedly appeared to a peasant girl, Bernadette Soubirous, is recognized by the church as a site of miraculous cures. Moriau says on the diocese website that after returning home she heard a voice telling her to remove her leg braces and suddenly she could walk.